Our client was struggling to access her garden due to the existing very steep single steps. 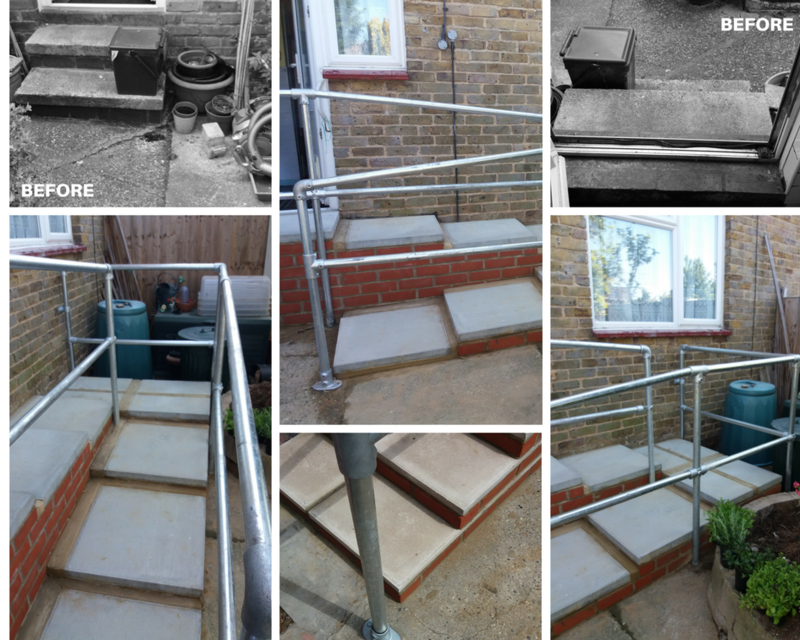 These steps had no hand rails so it was very dangerous for our client each time she wanted to access her garden. The steps were removed and in their place was constructed a set of gradual declining steps that she will be able to use more easily. The steps were constructed with a non-slip finish and contained a handrail and mid-rail for safety. 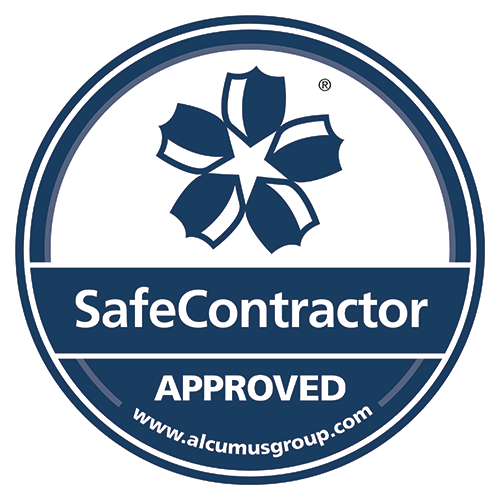 Our client was delighted with the finished job and can now access her garden safely.